Get your Counter-Strike: Global Offensive BetaKey Now! 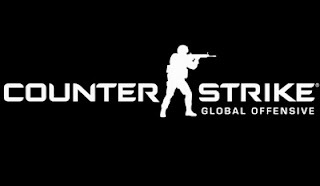 Counter-Strike: Global Offensive After encountering a development delay last month, Valve has announced that the beta for the upcoming Counter-Strike title, Counter-Strike: Global Offensive will be coming out on the 30th of November. The announcement was released via Valve's Twitter account where they stated that the beta will only include two maps - the famous de_Dust and de_Dust2 which have been revamped for the game. Valve also stressed that the beta is subject to feedback and will be improved during the entire duration of the beta. The beta will only be available for gamers who are given a key, but there are plans to make it open to the general public eventually. 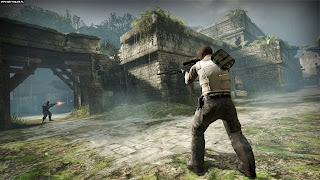 Counter-Strike:Global Offensive will be released for the PC, PlayStation 3 and the Xbox 360 and will include cross-platform multiplayer between the three platforms.